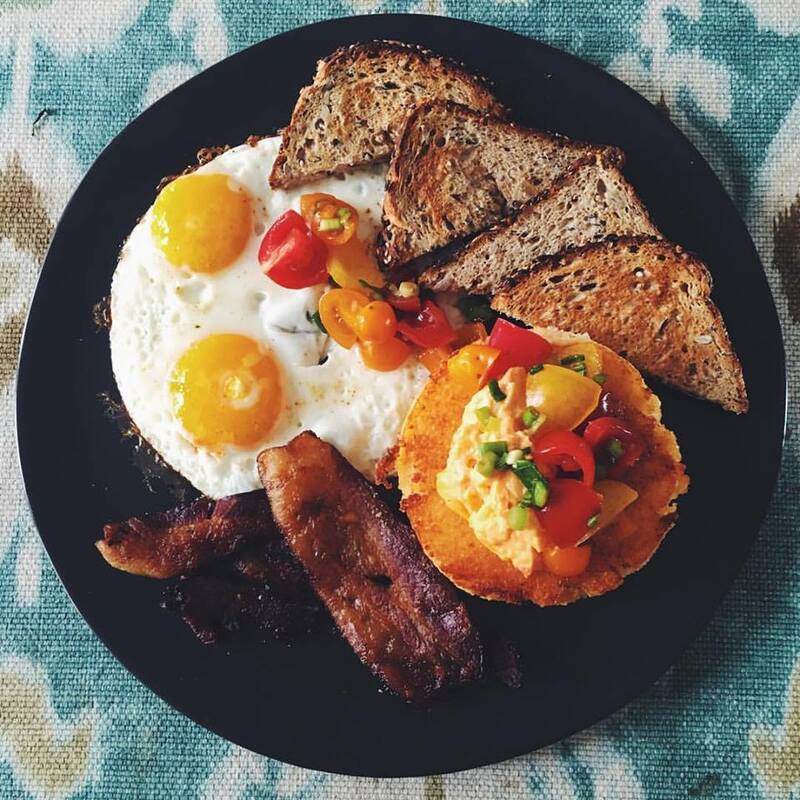 Black Dolphin Inn Traditional Breakfast - cooked to order in our scratch kitchen! 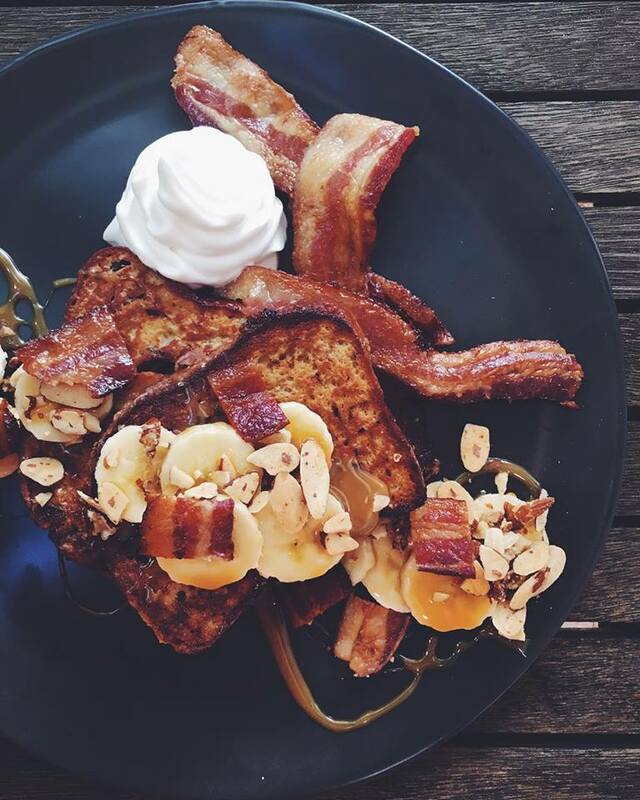 Caramel French Toast with bananas, almond slivers & bacon with a dollop of fresh cream. 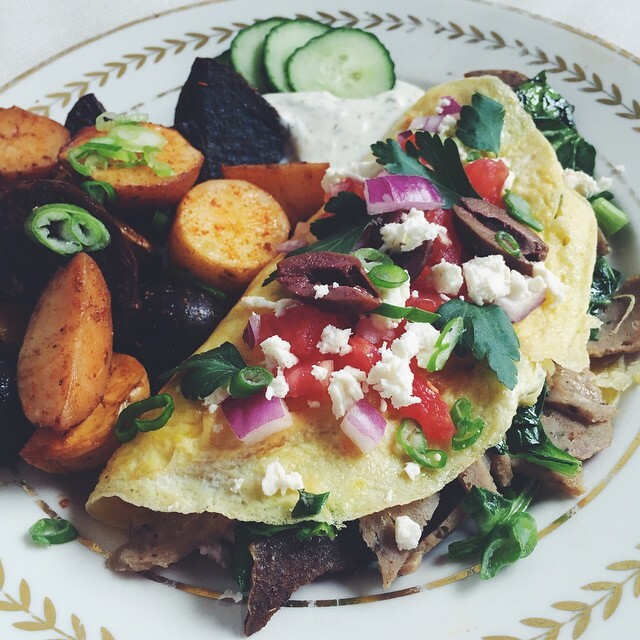 Greek omelette with feta, tomatoes, onions, and gyro meat. 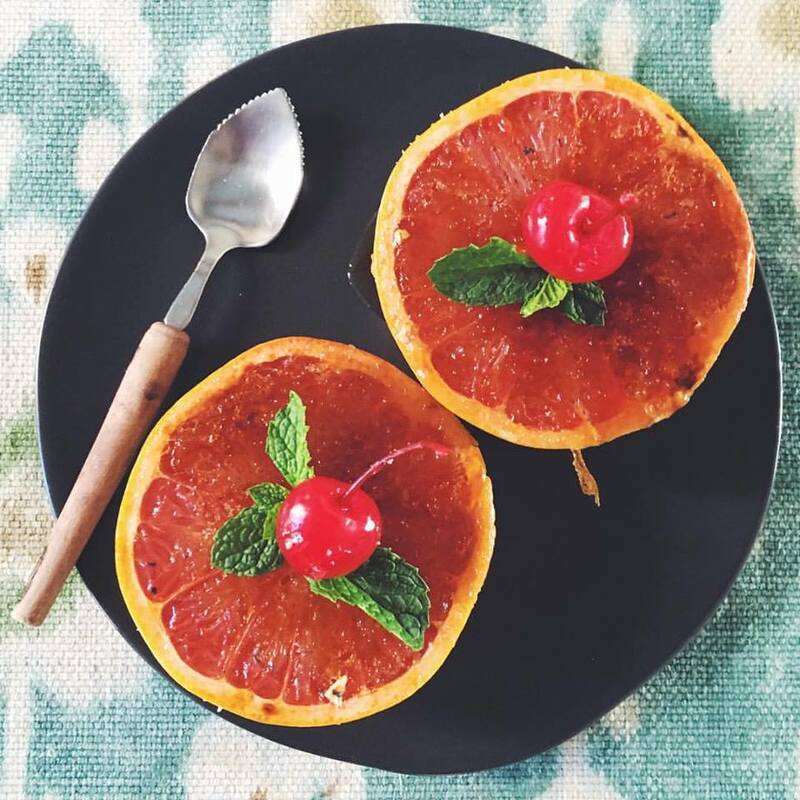 Iconic Florida Grapefruit - caramelized to perfection. 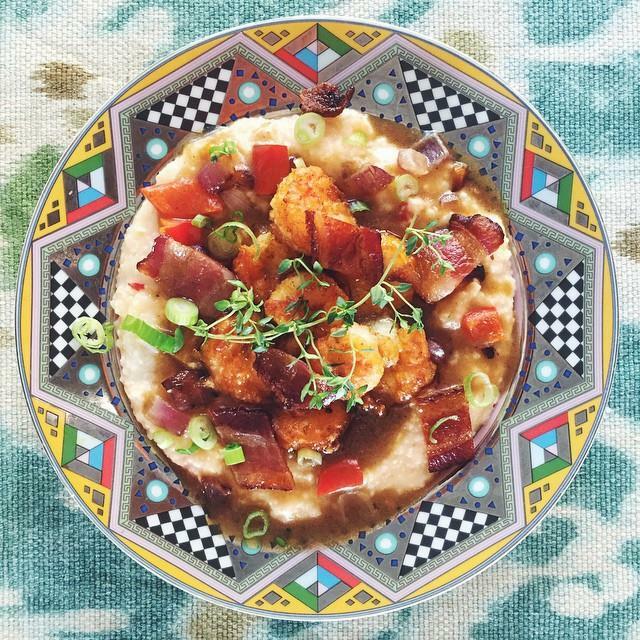 The best Shrimp n' Grits this side of Savannah & Charleston. 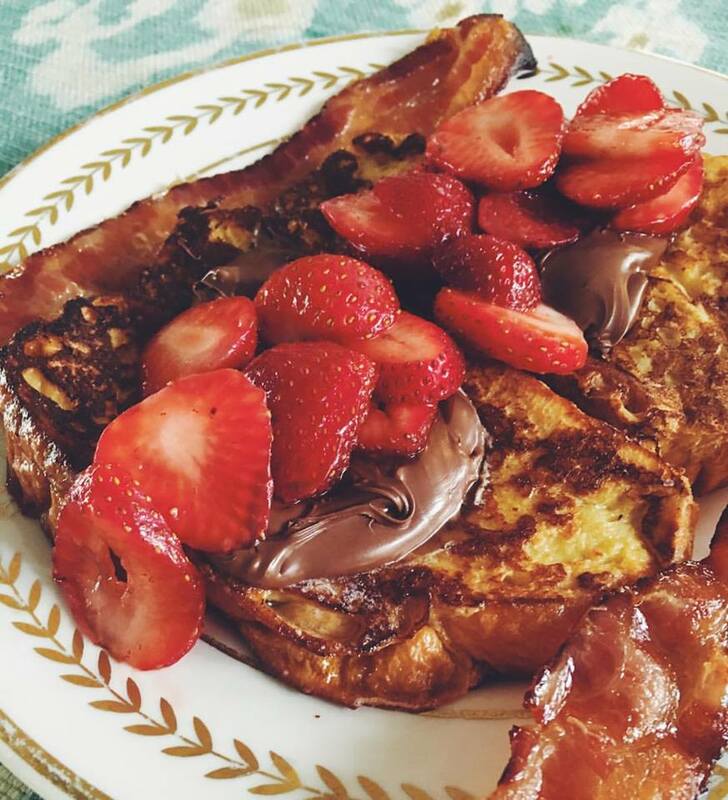 French Toast topped with Nutella Hazelnut Spread and sliced strawberries. 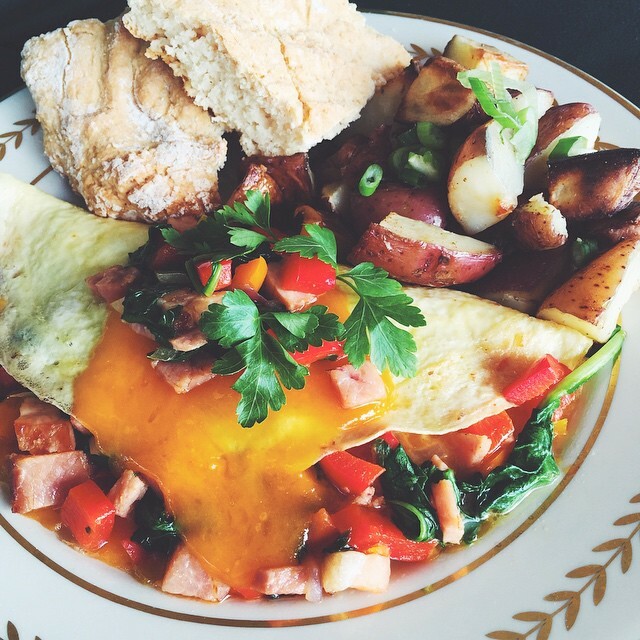 Ham and Fresh Vegetable Omelette - with a side of home fries and homemade biscuit. 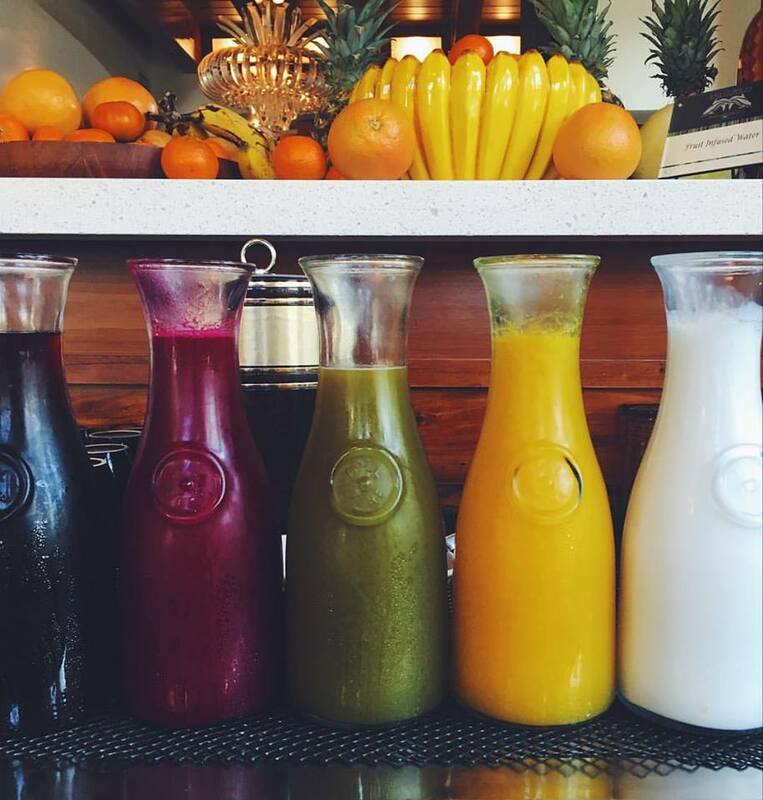 Lobby beverage refreshment center juice & fruit bar. 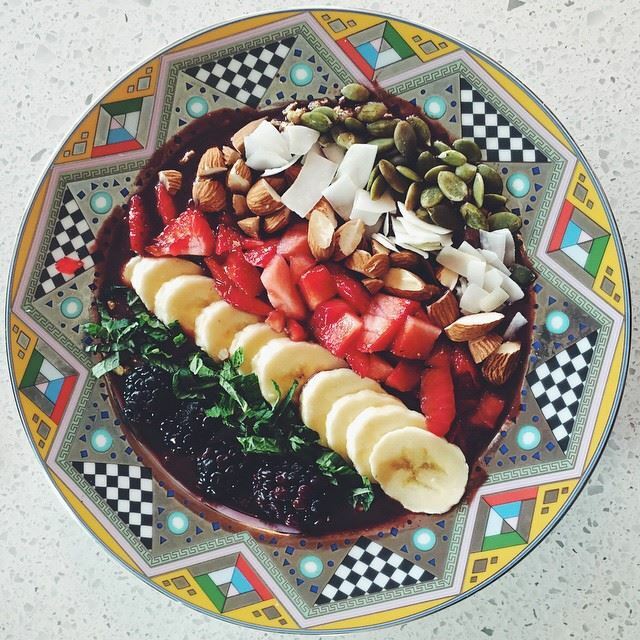 Our own artistic version of a sumptuous and healthy fruit bowl. 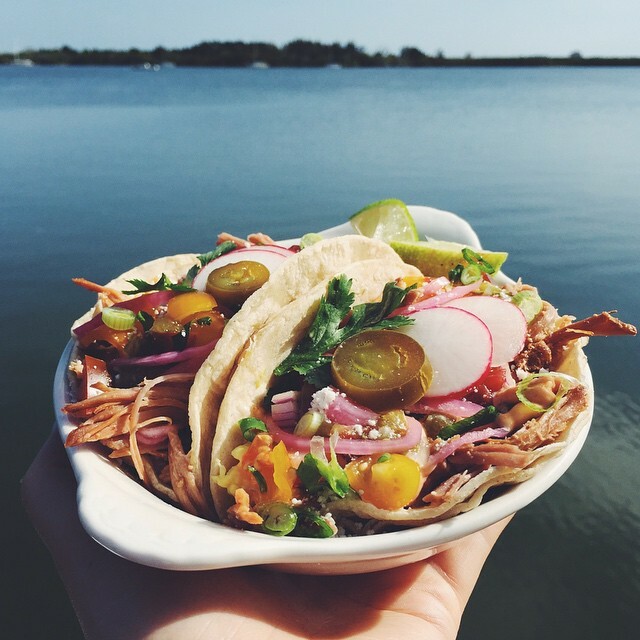 Chef MacKenzie's specialty Pulled Pork Breakfast Tacos. 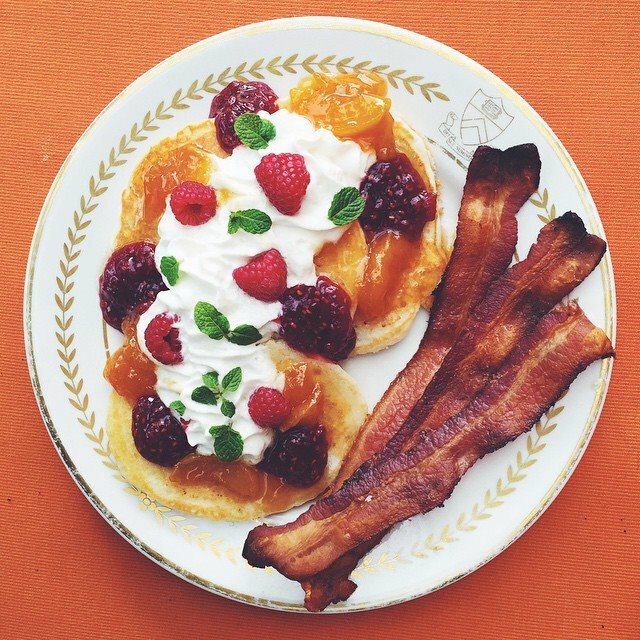 Homemade pancakes drenched in fresh berries and cream - with a side of apple cider cured bacon. 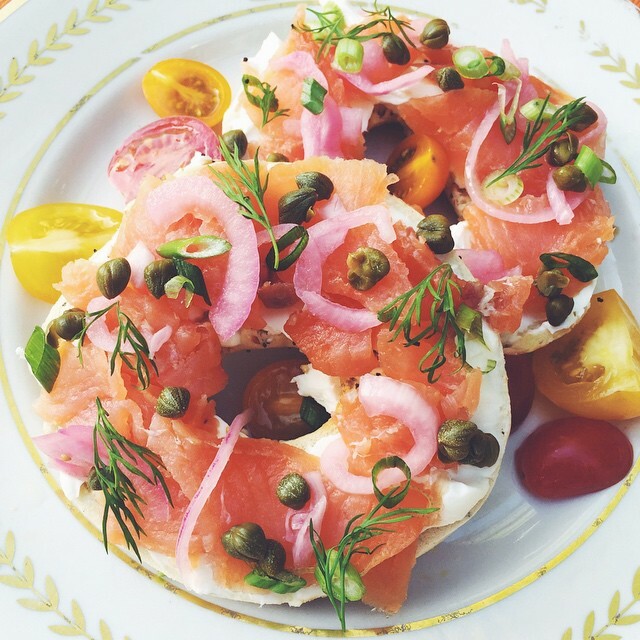 Bagel & Lox breakfast sandwich - artistically prepared by Executive Chef MacKenzie. 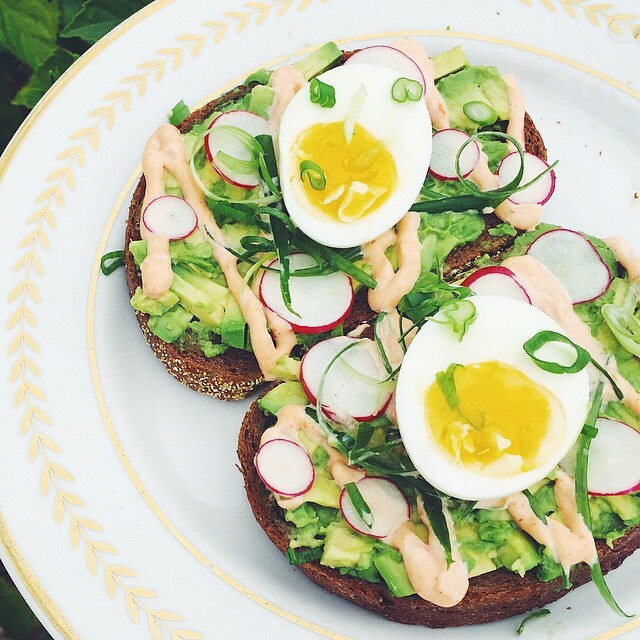 Pumpernickel Toast with smashed avocado, radish, and egg - smothered with a chipotle aioli. 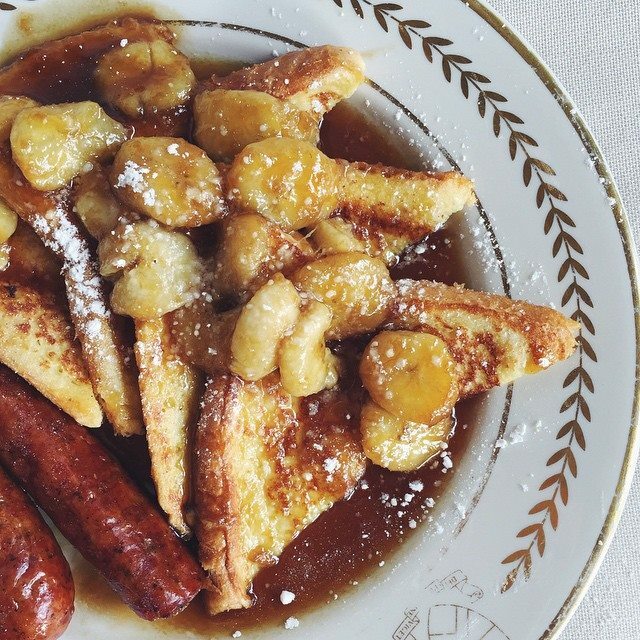 Indulgent Banana's Foster French Toast with a sprinkle of powdered sugar. 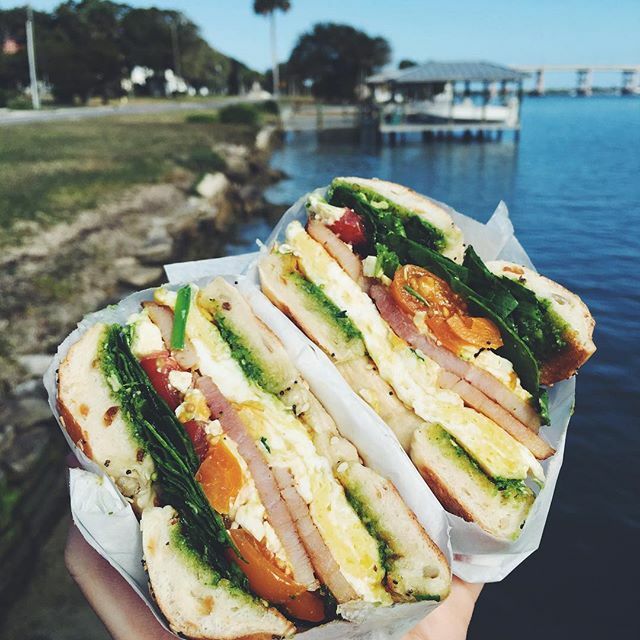 Our Colossal Breakfast Sandwiches provide the perfect fuel for adventures on the water. 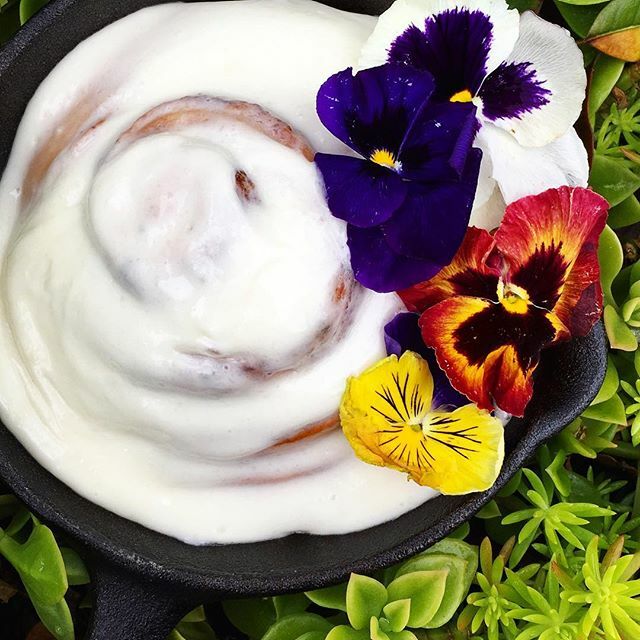 Cinnamon Bun served in a cast iron skillet with edible flowers. 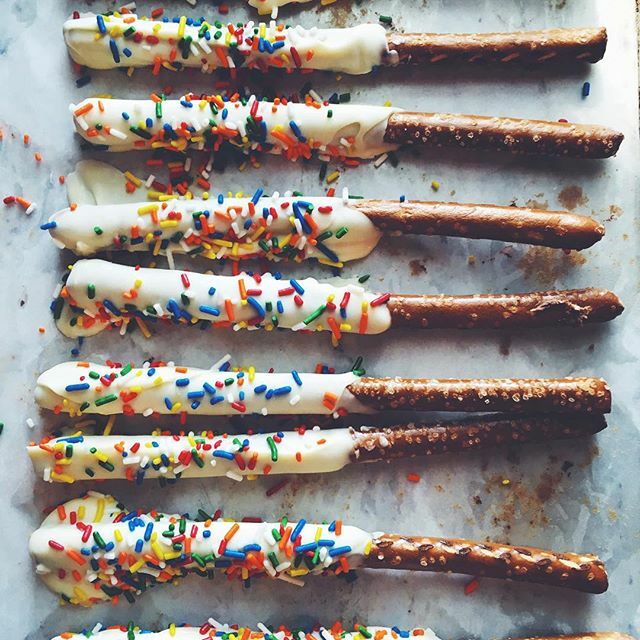 White chocolate covered pretzels with festive rainbow sprinkles. 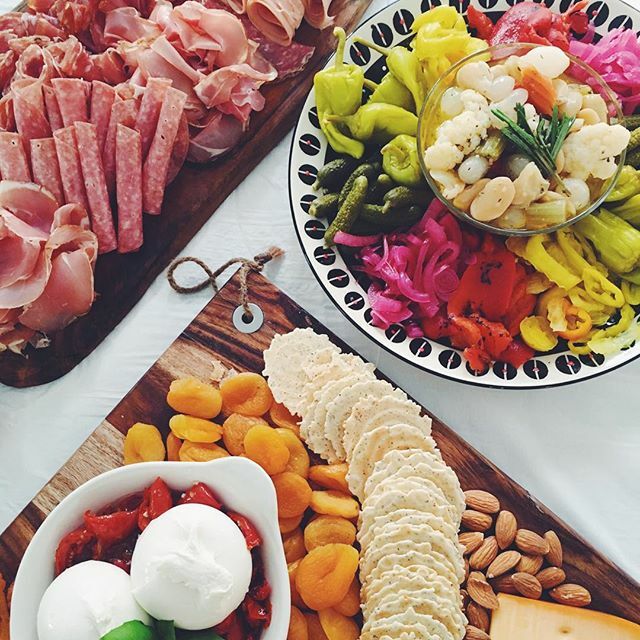 Charcuterie plate - One of many a la carte specialty items that can be ordered through our website. 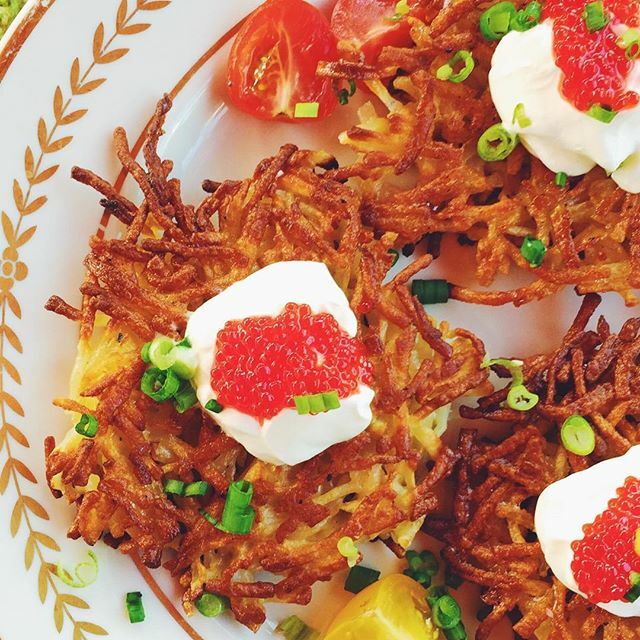 Potato Pancakes topped with Caviar sliced Tomatoes, Scallions, & Fresh Cream. 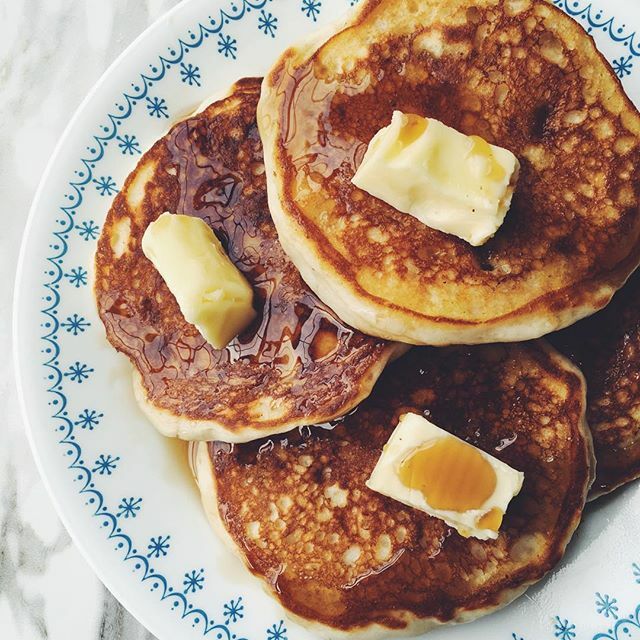 Fluffy Buttermilk Pancakes drenched in cane sugar syrup and lots of butter. 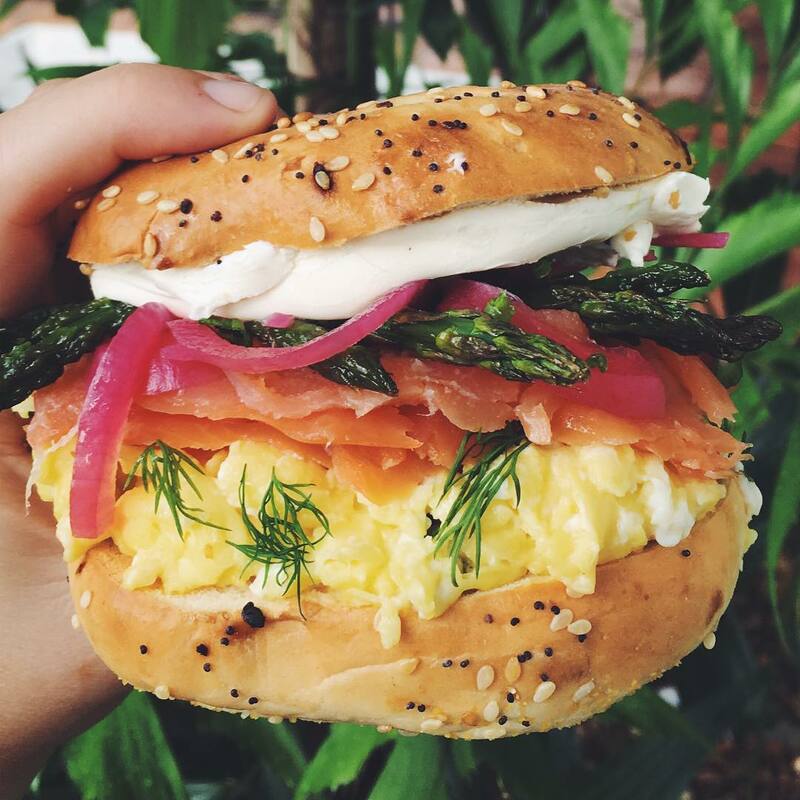 Lox, Cream Cheese, Asparagus and Egg served on a toasted Everything Bagel. 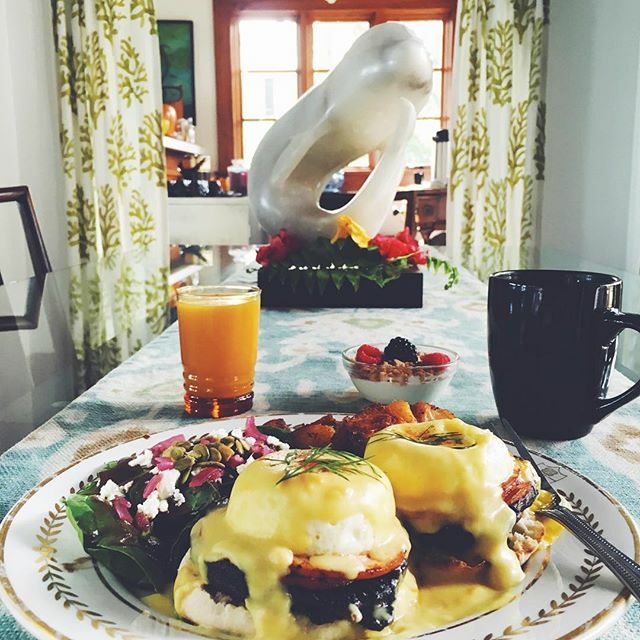 Classic Eggs Benedict - Accompanied by Spinach Salad with goat cheese. 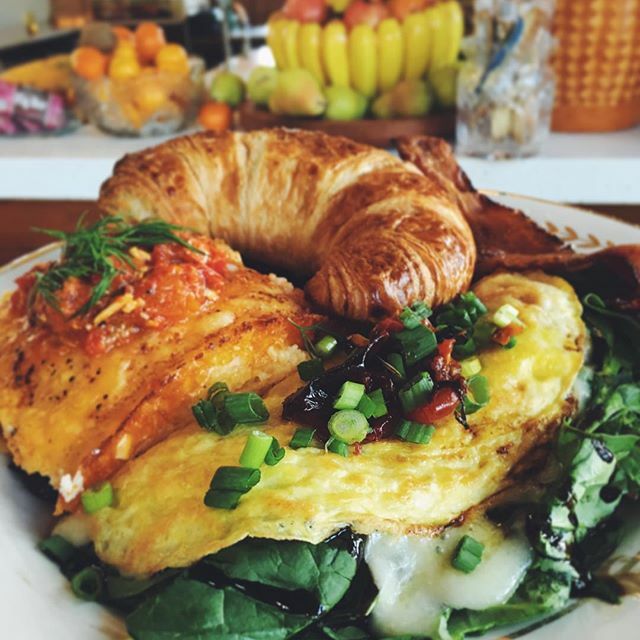 Egg and Baby Spinach Croissant with Balsamic Glaze. 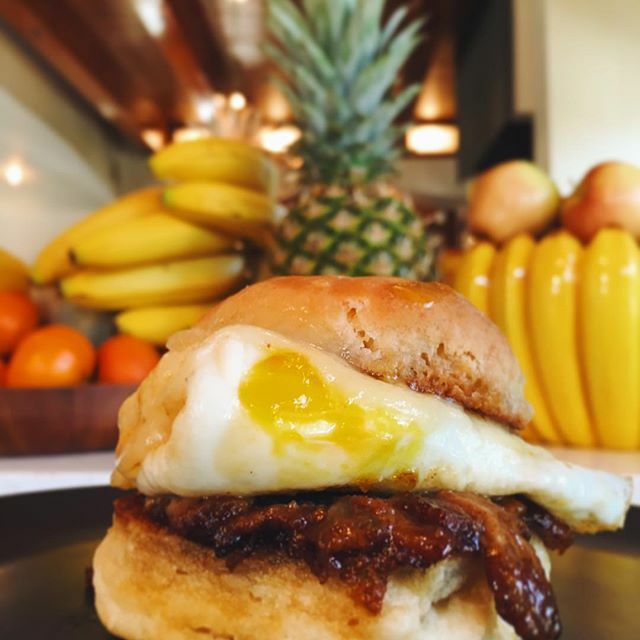 Breakfast sandwich with egg and bacon jam. 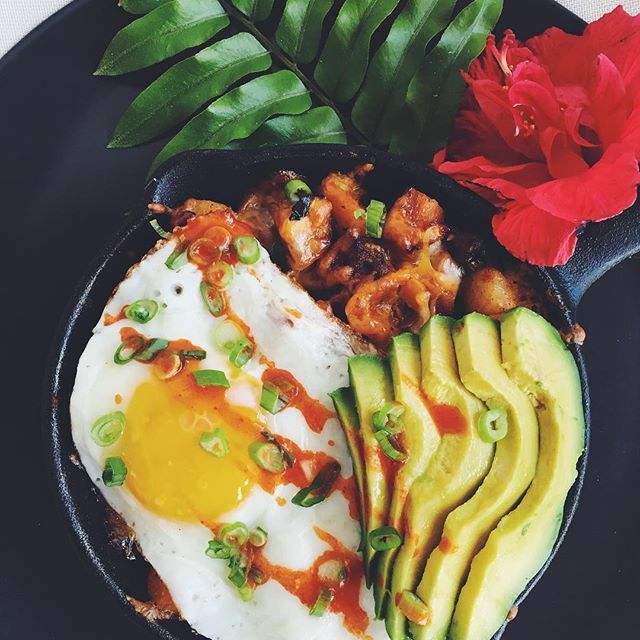 Sliced Florida Avocado Egg Skillet with Home Fries. 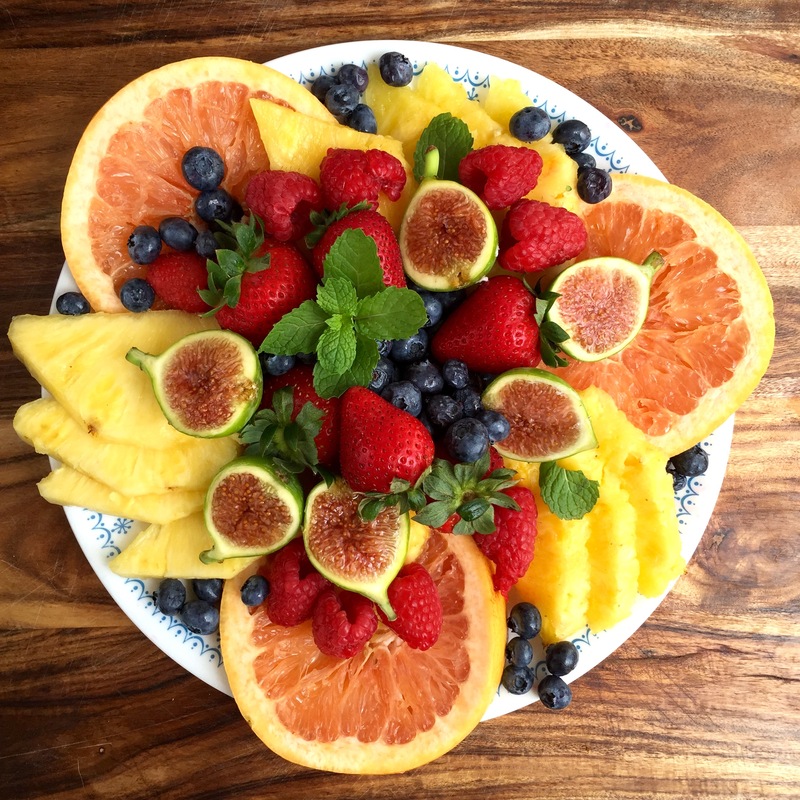 A medley of fresh Florida berries, melons, and citrus. 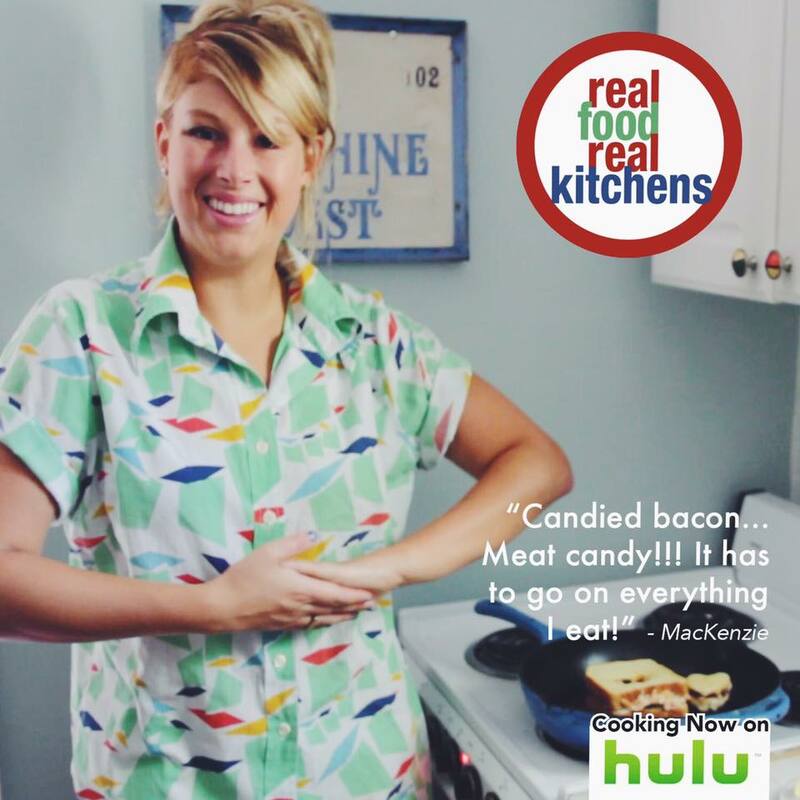 Real Food Real Kitchens highlighted the extraordinary culinary talents of Executive Chef MacKenzie. 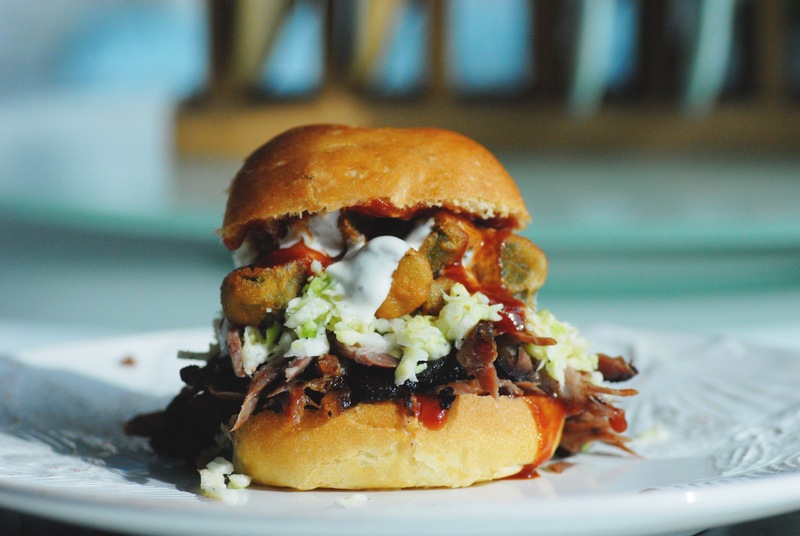 Chef MacKenzie's famous "Swamp Thing" sandwich was recently featured on the Travel Channel.